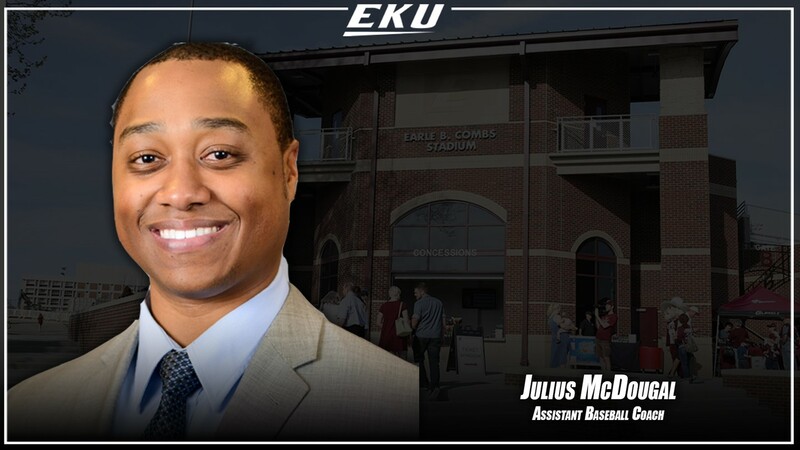 Julius McDougal will now serve as assistant coach/recruiting coordinator with the Eastern Kentucky University baseball team, Head Coach Edwin Thompson announced. McDougal served as a volunteer assistant with the Colonels during the 2018 season. In 2018, McDougal served as defensive coordinator, camp coordinator, coached infielders, coordinated the base running and bunting program and worked with hitters. He also assisted in the team’s recruiting efforts. McDougal will now serve as the program’s recruiting coordinator, infield coach and assistant hitting coach. This past season, McDougal helped the Colonels win 30 games and advance to the final three at the Ohio Valley Conference Tournament. Eastern upset two nationally ranked teams in 2018 – beating No. 15 Virginia, 7-6, and No. 11 Vanderbilt, 6-5. McDougal spent the previous two seasons as the head coach at Stillman College in Tuscaloosa, Alabama. He led Stillman to the Southern Intercollegiate Athletic Conference (SIAC) regular season conference championship in 2016. The Tigers earned the overall No. 1 seed in the conference tournament and advanced to the finals. During that season, Stillman had a 21-game winning streak to go along with four victories over top 25 teams. The Tigers upset the No. 1 ranked team in McDougal’s first game as a head coach. In his second season, McDougal helped Stillman successfully make the transition to the NAIA. The Tigers upset the No. 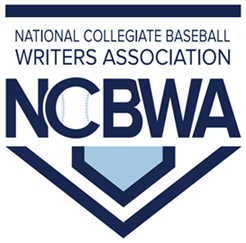 14 team in the country – a squad that would go on to finish ranked fourth in the nation – and had a 13-game winning streak. He compiled a winning record in two seasons as the head coach and had five players sign pro contracts, the first from Stillman in 11 years. McDougal served as an assistant coach at Stillman during the 2015 season and at Kentucky State University during the 2014 season. 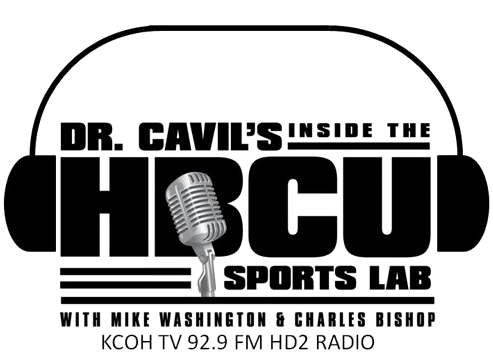 McDougal played collegiate baseball at Claflin University in South Carolina. In 2010 he was chosen to the all-conference team after hitting .416, which was ranked 53rd in the country. He was also chosen as the defensive player of the year in 2011. McDougal earned a bachelor’s of science degree in marketing from Claflin in 2012. He completed a master’s of business administration at the University of Alabama in 2016.